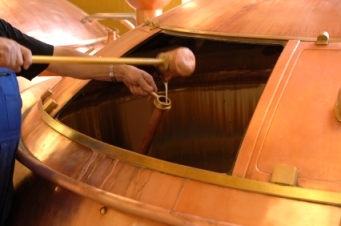 Today we present part three of our guide on making beer at home. 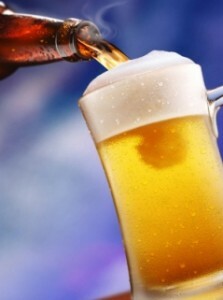 In the last two articles we described steps one and two including the basic equipment required to make beer at home, and the brewing process. In the final article of the series, we will walk through bottling, aging and drinking your first homemade beer. In part two of our series on how to brew beer, we cover “brew day”, where you boil and ferment your first homebrewed beer. 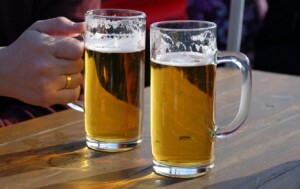 Join us for part two of this series on making beer at home. 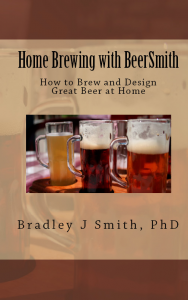 Have you ever wanted to make beer at home? 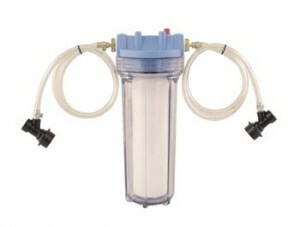 Home brewing for the first time? 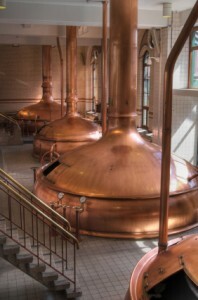 Start the new year with a three part guide that takes you through how to brew your first batch of beer. With the ongoing hop crisis, brewers are turning to growing hops for beer in the garden. 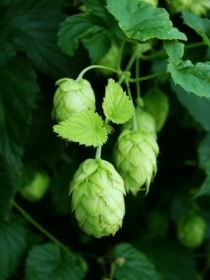 Learn how to grow your own hops at home from rhizomes to create your own perennial hop supply. Part 1 of our 5 part series on the hop crisis.